Happy Birthday, Origin of Species, and Happy Thanksgiving! 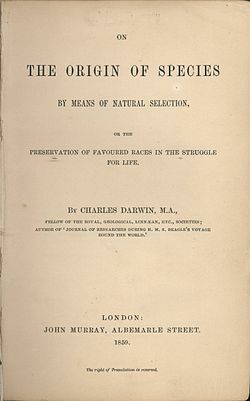 Thank you for this article because I use sometimes the Darwin main principle of the species evolution (opportunity speculation without prevent the risk) in my explanation of the man evolution. I suppose that God speculated and assisted Evolution, because in Adam’s evolution He’s action was only to give human mind (neo-cortex) when He consider that everything is OK to achieve homo sapiens (Daniel 7.2-4). Paul in 1 Corinthians 15.45-47 (“first Adam came from the earth; the second Adam came from heaven”) and Moses in Genesis 1.12 (the earth produced all kinds of plants and God was pleased with what He saw) also specify this opportunity speculation. 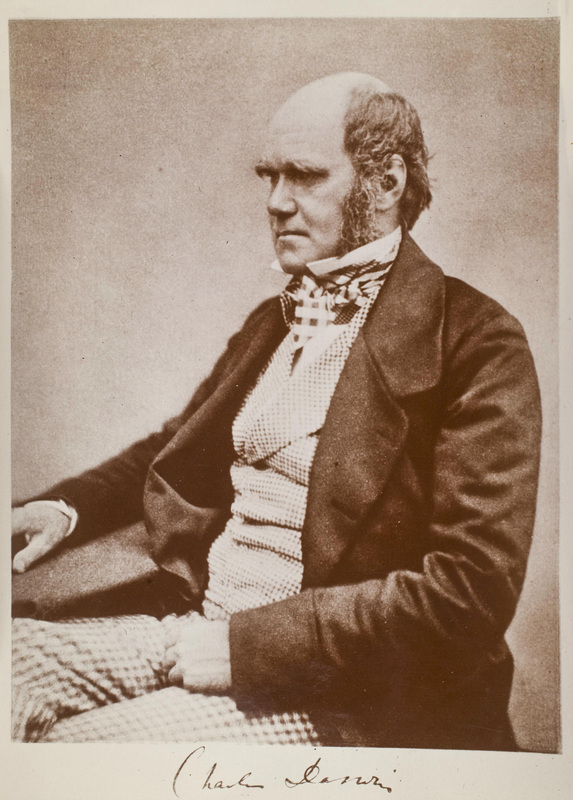 In this condition, I suppose that Charles Darwin is one of the grate kings of the man evolution. God rest Darwin in peace! what? a grown man actually takes the whole Adam and Eve story literally? You seem to know the Bible really well, but your knowledge of science, namely evolution, is lacking. P.S. The Bible is no more than a really great book!